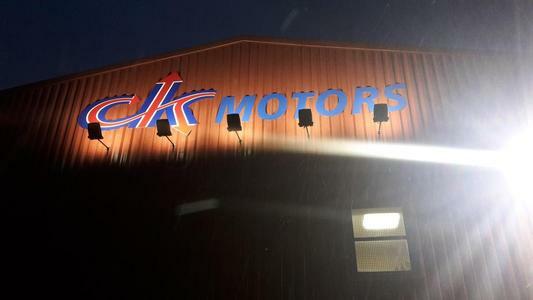 CK motors have been established for a number of years in Hapton, Burnley. We have recently relocated to our new facility at Burnham Business Centre, Burnley. We set out to provide something different for our customers. We provide a full range of services that you would normally expect with an independent garage but we have worked hard on the customer experience as we appreciate that people lead busy lives and we aim to make your visit as easy as possible.